Published in the early 19th century, James Fenimore Cooper's The Last of the Mohicans is a fictionalized adventure taking place during the French-American War. The daughters of an American colonel become caught up in the conflict between the two nations' contest for supremacy in North America, and embroiled in the war between the Native American allies of the two sides. 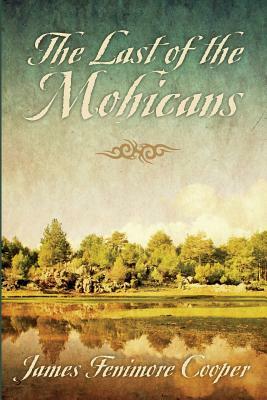 Cooper's trademark intricacy of description and his portrayal of life during this tumultuous era have made The Last of the Mohicans one of the world's most widely read American novels.